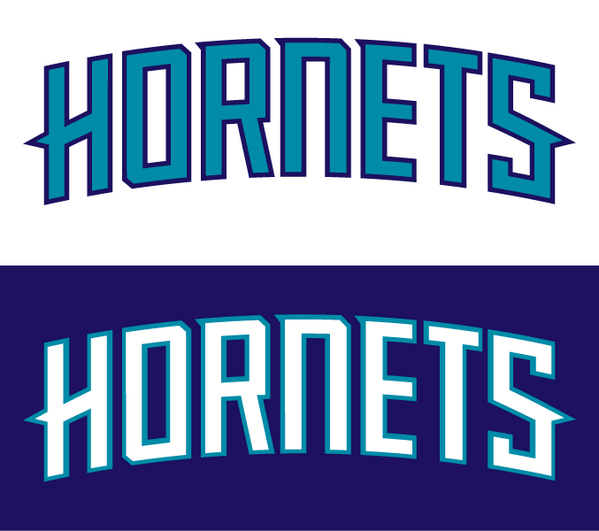 This entry was posted in Charlotte Hornets, NBA, New Sets, Uniforms & Design and tagged Wordmarks. Bookmark the permalink. ← Should the old Charlotte Hornets be part of the new Charlotte Hornets history?